We remind you that our full-board prices include mineral water and house wine at meals. 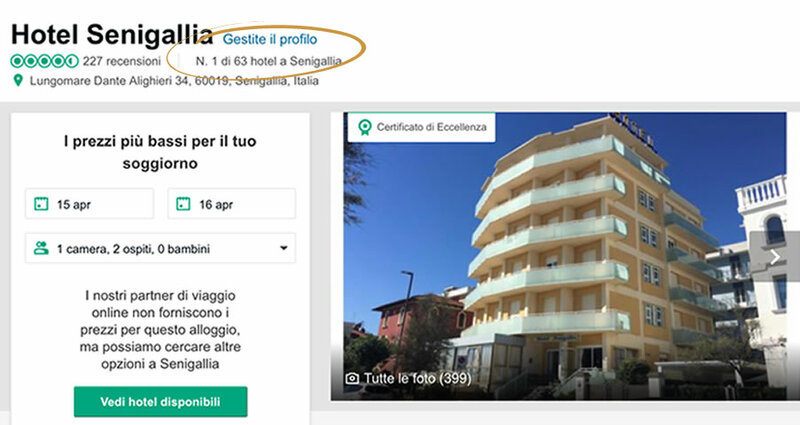 These prices will then be better defined by telephone at the time of reservation, taking into account the required period, the 20% discount for the 3rd bed, the 30% discount for the 4th one and up to 50% discount for children. We assure you excellent all-round treatment, provided with lots of cordiality and professionalism.